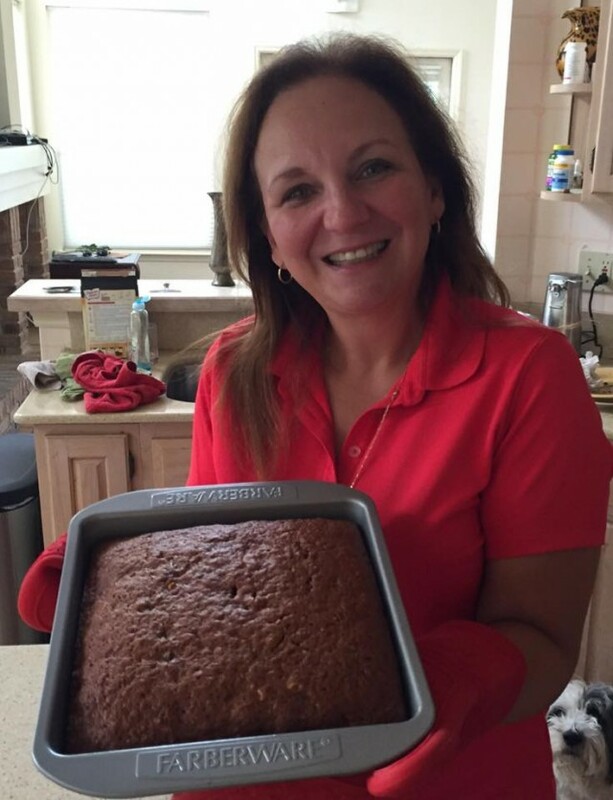 Home / QuiBidder of the Week – Roxana S.
This week’s QuiBidder of the Week is Roxana S.! 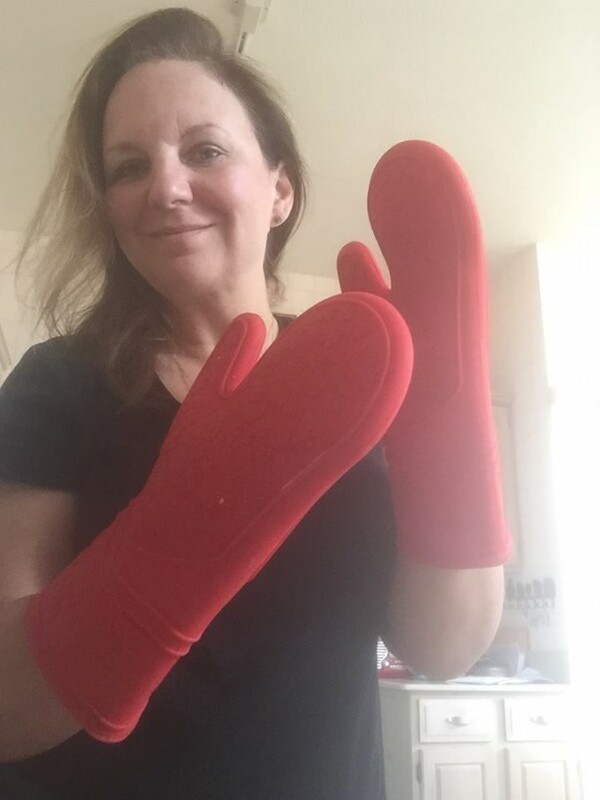 Roxana has been having quite the luck expanding her kitchen collection on QuiBid including baking supplies for both her and her son, a lovely contertop mug tree, and the ever handy oven mitts! But that’s not all. 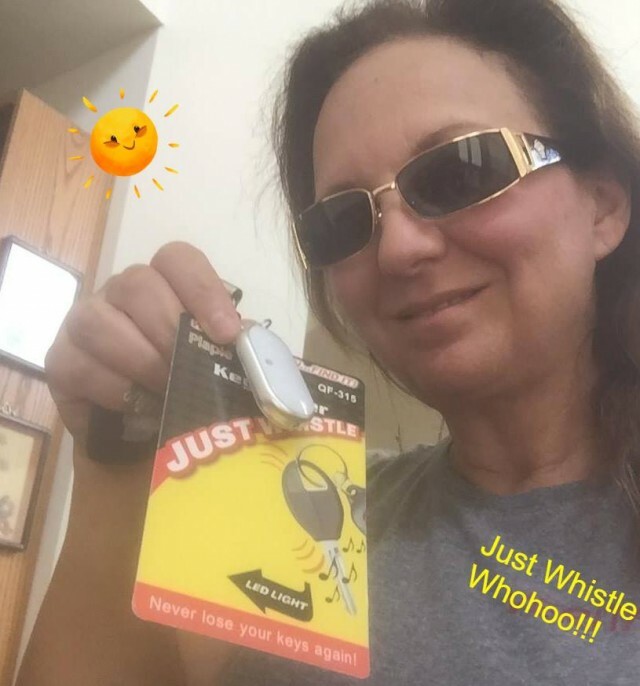 Keep reading to learn a little about her experiences bidding on QuiBids. Be sure to congratulate her in the comments below! Another great win arrived in the mail. 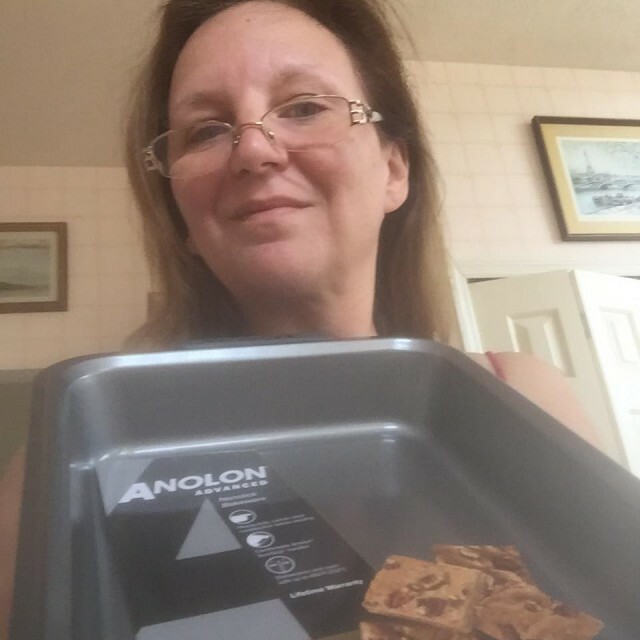 Just won me another Farberware Bakeware 9-Inch Square Cake Pan. One for me and one for a friend. It is a great house warming present. Have you ever had to look for keys and are in a rush to get somewhere? Well no more thanks to Key Finder Pack of 2. This is a great product for those of us that sometimes cannot remember where the keys are. I love having a new bag specially a pink one. 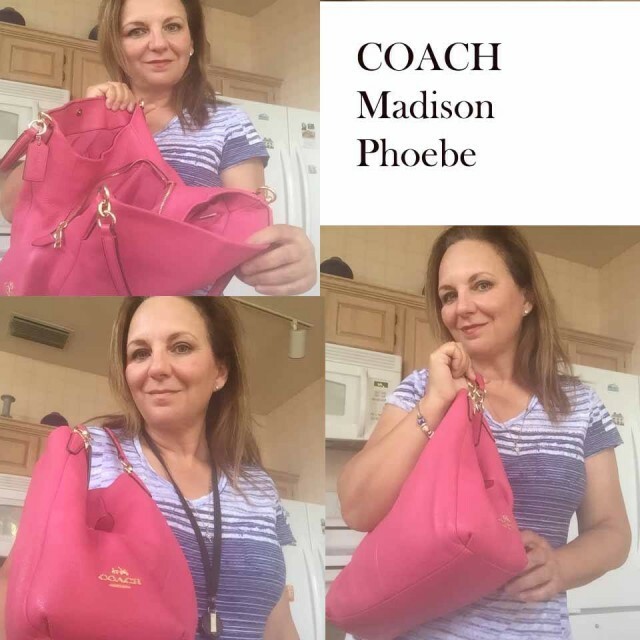 After taking it easy lately decided it was time to shop for a new leather bag and voala here I won me a Coach Madison Phoebe Shoulder Bag. It is quite spacious and easy to pack as well as keep your wallet tucked in the middle of a zippered compartment. This bag has three compartments and also sleeves to tuck your phone and other items away. Nothing gets lost at the bottom of this bag. It was not an easy win but well worth it. Thanks Quibids!! 4VB promo code won me these for 99% savings. Can’t beat that deal. I had a pair I had won previously. Now these are for mom, thanks Quibids. Won something that looks somewhat goofy, but it works. 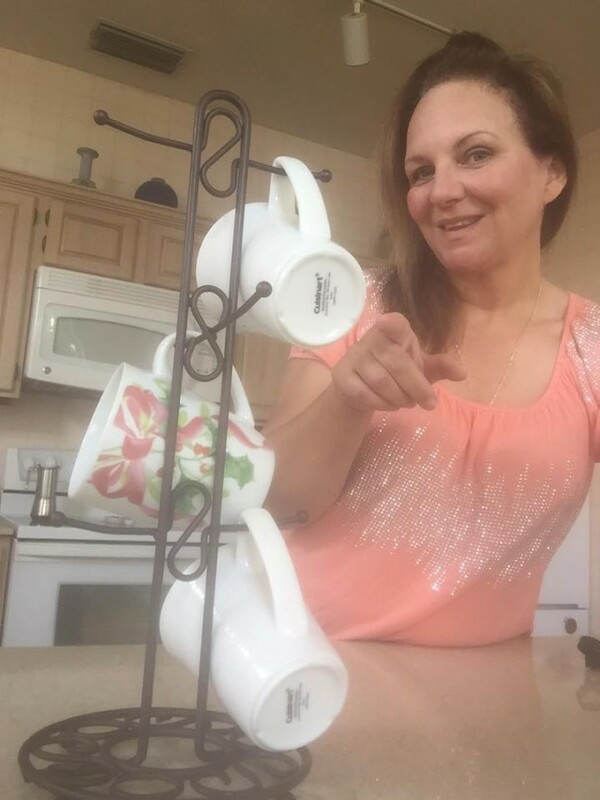 It is reuseable and it is dishwasher safe. The Chef Buddy Set of Three Universal Reusable Silicone Food Covers. Quibids you have some awesome products that normally I would not buy while shopping. It is so much easier to look around your site and find something as creative as this, and I don’t even have to go out looking for it. Thanks!! 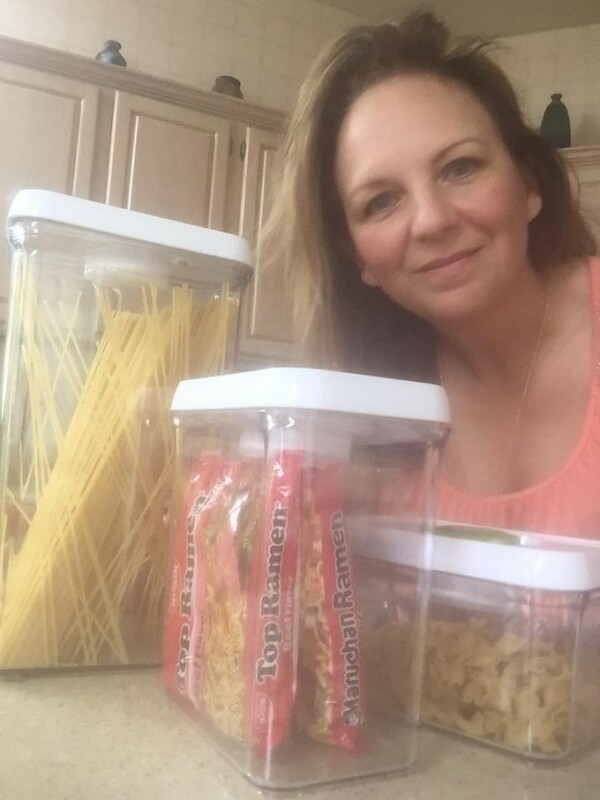 Cuisinart 6-Piece Fresh Edge Container. They are great for storage. Finally I won it and think it is great to have in my kitchen. 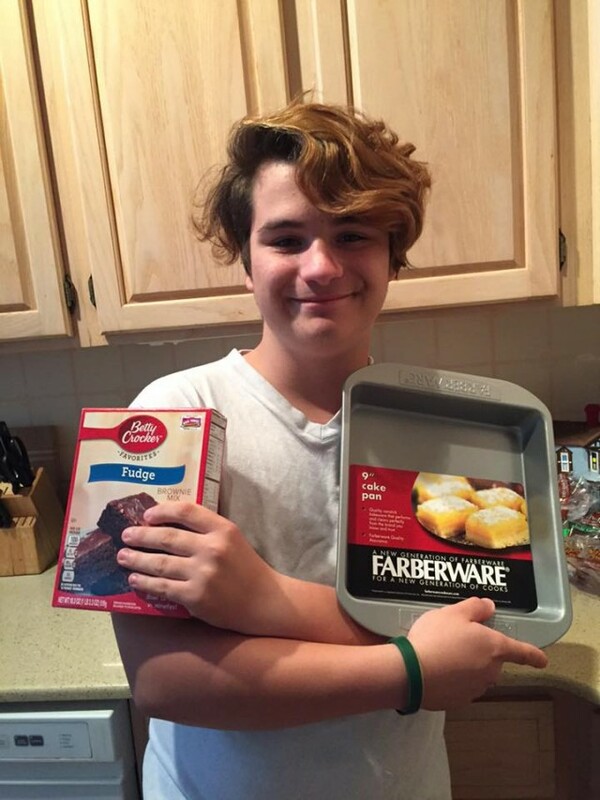 He can’t wait to start working on the brownies, yummy! !